commented on "8x5 Tradesman Trailers with Heavy Duty Drawbar, 2 x Side Doors and 1 x Rear Door made from with 2 x Gas struts per door. 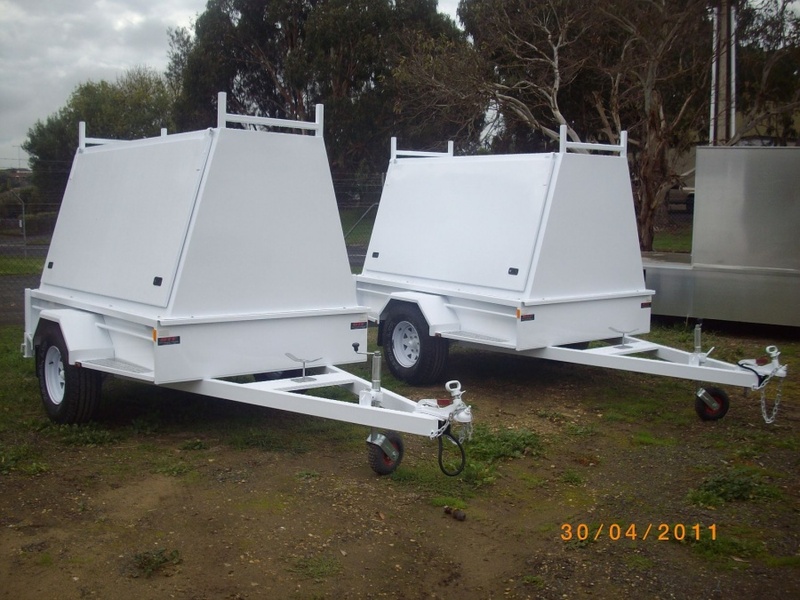 Rear ..."
8x5 Tradesman Trailers with Heavy Duty Drawbar, 2 x Side Doors and 1 x Rear Door made from with 2 x Gas struts per door. Rear door swing around, Stabilising drop legs to rear, telescopic with pins, 2Pak Painted White.